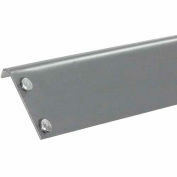 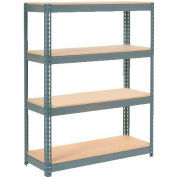 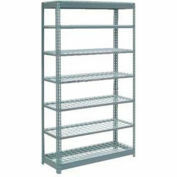 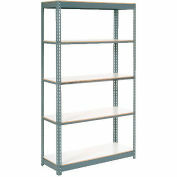 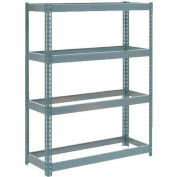 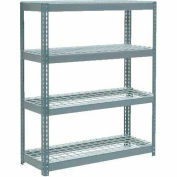 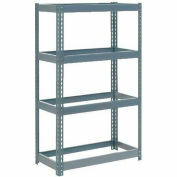 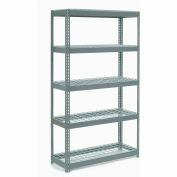 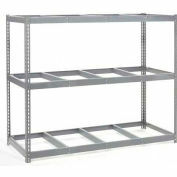 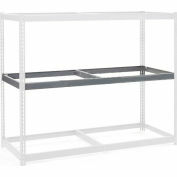 Angle Post For Penco Rivet-Rite Rivet Shelving - 96"
Double-Rivet Componets allow you to build a custom shelving unit. 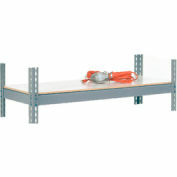 Use (4) angle posts and choose the extra levels that meet your needs. 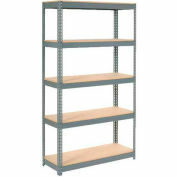 Use T-posts for add-ons.